for $249,900 with 3 bedrooms and 2 full baths, 1 three quarter bath. This 2,448 square foot home was built in 1999 on a lot size of 136x132x166x135. Move in just in time for summer! Are you looking for a home near our area lakes? 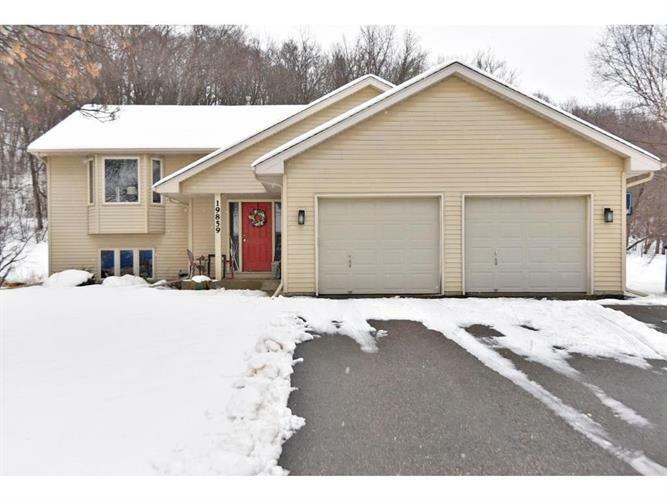 This 3 bedroom 3 bath home has many great features: Eat in kitchen, 2 spacious living rooms, exercise room, master bath, deck and a large play area that includes a RAINBOW playset. All these great features plus being close to the area lakes, makes this home a must see!